Thea’s the Travel Director at Summit Camp, a therapeutically-designed program specializing in giving the summer camp experience to an underserved portion of the special needs population. Her dedication to crafting unique adventures for her campers and her genuine love for the kids, teens and families she serves is both admirable and crucial. 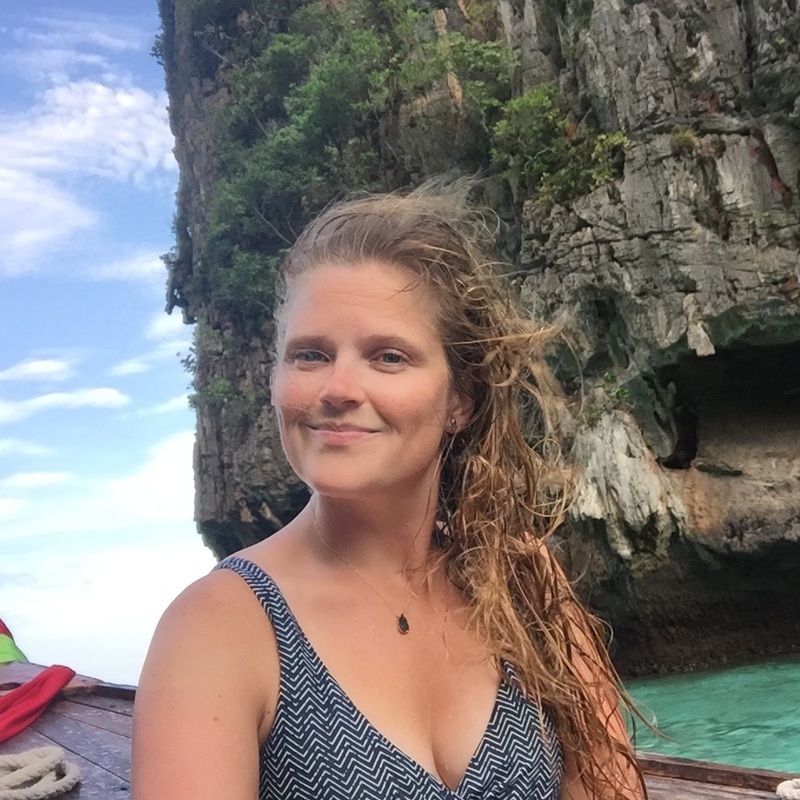 Despite the many beautiful cities and countries she’s visited, Thea’s job isn’t all glitz and glamour — it requires an immense amount of hard work, patience and care that doesn’t always come easy, but is always worth it. I admire our camp psychologist and my friend, MaryAnn. She always has a positive attitude, is a tender listener and has an unrelenting passion for helping others. MaryAnn has risen above so much hardship in her life with taking care of her special needs son and her husband's life cut short due to cancer. She has maintained a positive outlook throughout. She works to help teens with anxiety and depression and I will forever admire her demeanor and outlook on life! At the beach boardwalk biking, rollerblading or skateboarding. Tacos with lots of beans and avocado. I am an adrenaline junkie. I love scuba diving, roller coasters, skydiving, etc. The “Girls LOVE Travel” Facebook group is always inspiring me with destinations to plan tours to. Checklists really help me to visualize and prioritize what needs to be done. I plan and take kids with high-functioning autism, ADHD, executive functioning, anxiety, etc. on multi-week travel tours, domestically and abroad, during the summer months. During the school year I organize and direct once-monthly weekend socialization trips in the DC and South Florida areas. I wear the hats of a travel agent, participant recruitment, behaviorist, parent advisor and advertisement and social media coordinator. My work looks very different from day to day: booking flights, hotels, activities, talking to parents, video chatting with potential travelers, posting on social media, traveling to homes of potential campers for home visits, visiting schools to share about our programs, manning exhibit tables at conferences and staff recruitment fairs, deescalating kids when they are on the verge of a meltdown, supervising staff, encouraging fun and facilitating conversations during our social outings—and the list goes on. Have you always had a passion for both travel and working with children? I grew up in a small town. Our hairdresser had a daughter with special needs, and I immediately gravitated toward her infectious personality. I knew from that moment on I wanted to work with special needs [students], after meeting and befriending Jayde. I found my lust for the camping world during the summer of my junior year of college when I began working as a counselor at a special needs camp in South Carolina. This was when I began thinking about a career in summer camps. My senior year of college, I studied abroad at a school for autism in Ireland, through the University of Georgia. A fellow classmate and I decided to go backpacking through Europe after the conclusion of our course—this is where my travel bug began! I have a bachelor’s degree in communication sciences and disorders. I studied abroad in Ireland at a school for autism for a semester and backpacked through Europe with a friend after. Every job and volunteer venture I’ve ever had has been in the special needs world. from therapeutic horseback riding to special-needs swim instructor, to special-needs nanny. I feel the degree and books alone would have never prepared me for the work I do today—but all of the hands on experience has, indeed. Last year we switched from using a travel agency, so I now plan everything, down to bathroom stops on the road. This was a huge undertaking, but I’m very proud of successful travel tours and the endless hours that go into planning three 19-day tours back to back. As far as staff at my job, we have many more women in the special needs field and are always struggling to find male staff to hire as counselors for the summer. It’s frustrating, since we have many more male campers than female campers due to the nature of diagnosis. [Editor’s note: in 2018, the CDC determined one in 37 boys are diagnosed with an autism spectrum disorder; in comparison, one in 157 girls are affected. While genetics are thought to play a role in causing autism spectrum disorders, some evidence does point towards significant underdiagnosis of girls, because socialized gender traits can mask characteristics of the disorder.] I would love to see this develop, and I think it will as more and more men are exposed to the rewarding work of nurturing, and stereotypes fall by the wayside as we become a more progressive society. Becoming overwhelmed with the amount of moving parts that must happen all at once to keep the proverbial “machine” oiled and going. I’m constantly reminding myself to prioritize and take deep breaths, and remember in the grand scheme of things it will all workout and be OK.
What’s your biggest strength in your role? What would you say is the skill you most need to improve? Energy and patience is my biggest strength in my role as the travel director. A skill I need to improve is delegation among the staff, as I often put a little too much on my plate that others are very willing to help with. I volunteer with Best Buddies, a peer mentorship program for special-needs individuals. I also love to visit my music therapist friend’s “Jam Sessions” she holds at the University of Miami for people with special needs to express themselves through the art of music. Take time for yourself. Women in our industry are so passionate and driven that they often let self-care fall by the wayside because we are so busy nurturing others. I always say, you must take care of yourself before you can take care of others. The turnover rate and level of burnout is a direct correlation to failure to take time for you. 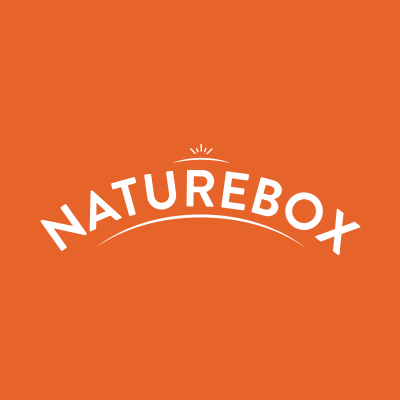 Nature Box is a healthy snack subscription box that's curated to your personal taste and delivered to your doorstep. 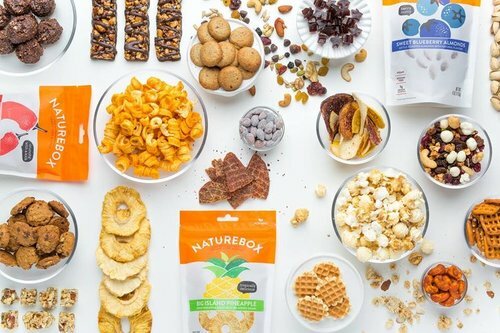 Check out their selection of over 100 snacks (sans-artificial ingredients, high fructose corn syrup, and hydrogenated oils) here and snag an extra 30% off your first three purchase using code THIRTY3 at checkout!